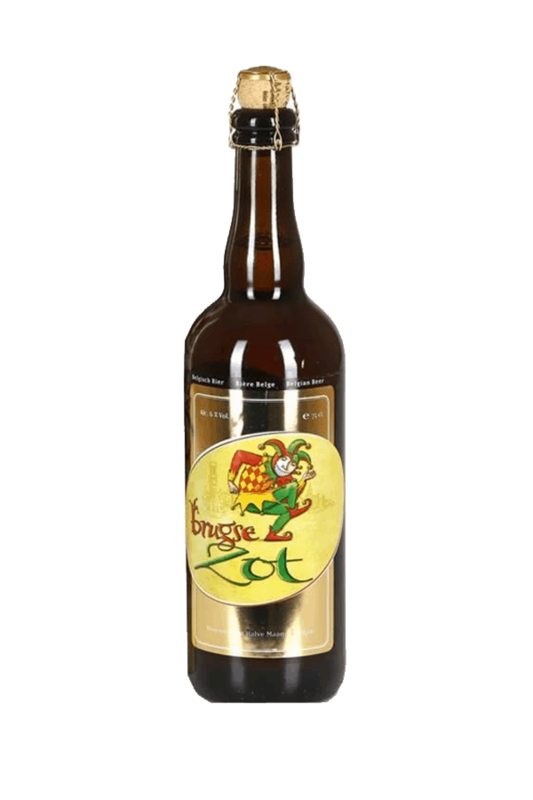 Beer Description: A Flemish golden beer, translated as the Fool of Bruges. 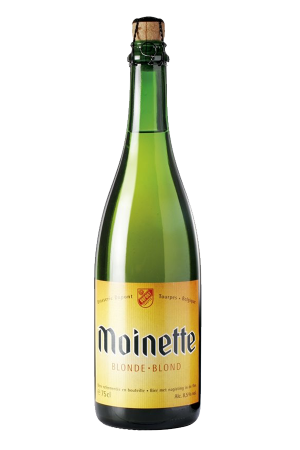 It is produced by brewing four different types of malt and two varieties of hop. The only beer that is brewed and lagered in Bruges. In 2013, Brugse Zot Blonde was awarded a Gold Medal at the World Beer Awards for the category of Europe’s Best Belgian Style Blonde. Purchase this product now and earn 151 Beer Points!